We want to say a HUGE thank you to all of our Shambhala Music Festival Farmily for helping us reach over $16,000 CAD in donations over the last two years to ANKORS. 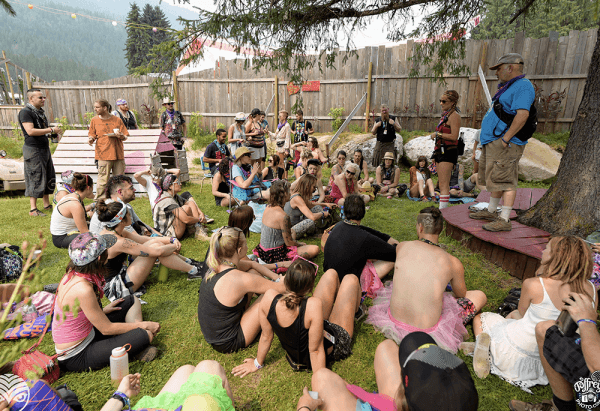 Because of your huge collective effort to raise these donations, partnered with all the meaningful work that ANKORS does, you’ve inspired us to help even more and as such Shambhala Music Festival has decided to match any future donations over $100 CAD on the ANKORS Go Fund Me page until they reach their goal. 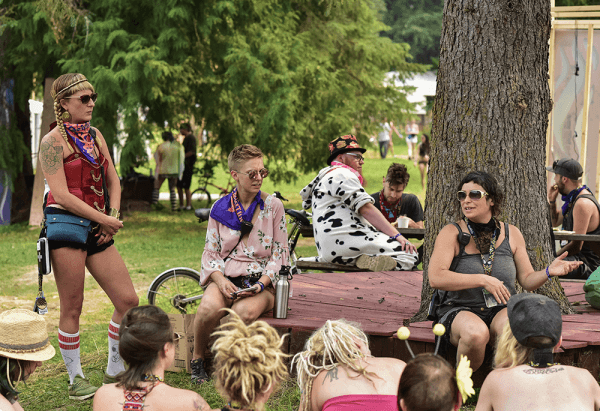 After fostering a 16 year relationship with AKNORS, Shambhala Music Festival acknowledges that the work that ANKORS provides is more important now then ever. 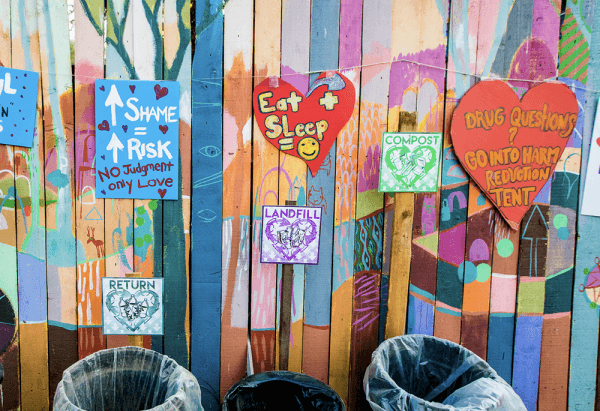 The Farmily means the world to the festival and everyone at the Salmo River Ranch, your safety is paramount and one aspect of keeping the Farmily safe includes the invaluable harm reduction work that ANKORS does on site. Your donations, and the continued matched donations from Shambahla Music Festival are going towards purchasing a FTIR Spectrometer. For more information please head to ANKORS. If you’d like to get involved and help ANKORS reach their target, please visit the Go Fund Me page and make a donation! ANKORS Go Fund Me page.